Every successful leader masters these 14 ways for helping people stay out of their own damn way in order to reach their potential. The act of leading is quite simple. Dealing with people is the complicating factor. At its roots, leadership is about managing relationships and helping people be better. 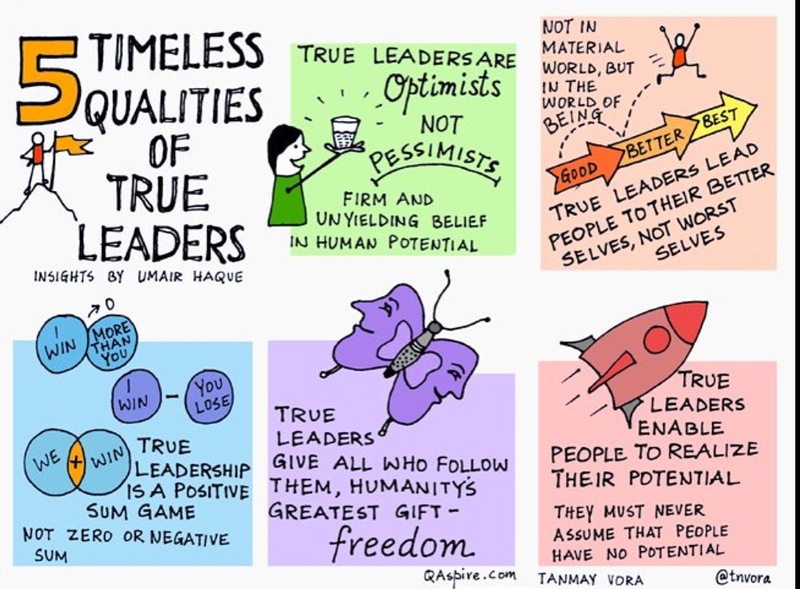 One of the fastest ways to effectively explain anything is using visuals so here are 3 absolutely awesome graphics that reveal everything you need to know to be a great leader. 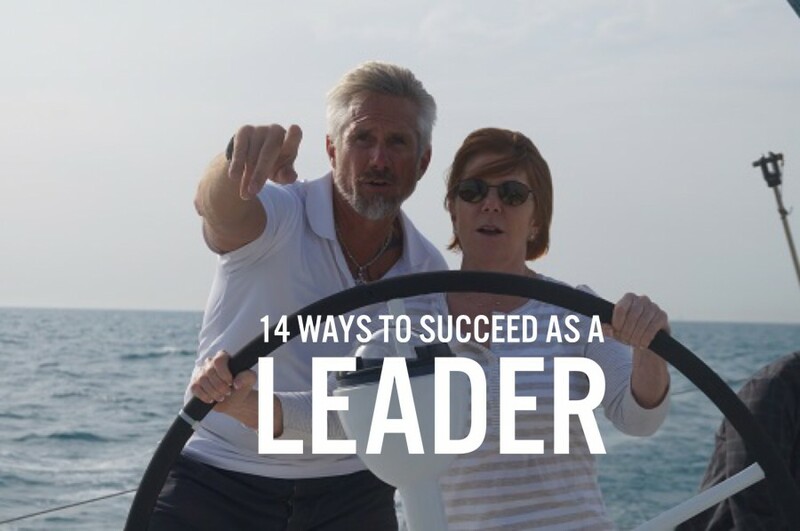 As you read them, there will be those among you who might argue whether there are 16 or 14 or 20+ ways to become a great leader. Go with whatever number works for you. Just master everything on each graphic because that’s what all great leaders do. 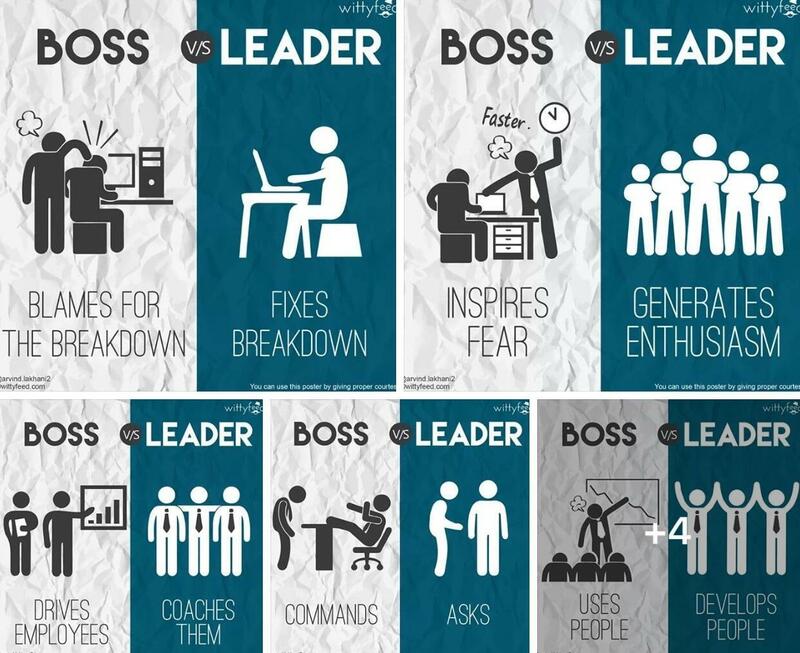 What other powerfully effective leadership tactics have you used that were not represented on any of the graphics? Please do share them in the comments below. Need to avoid the 10 mistakes all new supervisors always make? Want to eliminate the 6 mistakes managers make that kill employee morale? Contact us today at info@ictscorp.com or call 540-520-5733. For more practical tips and strategies for transforming your leaders into high producing, talent-retaining powerhouses, subscribe to this blog, explore more of this website, and follow me on social media (Twitter, LinkedIn, YouTube, Instagram, and Facebook). By doing so, you will have access to daily inspirational and motivational quotes that will drive your success trajectory upward. So don’t delay, follow me and think yourself to success today!